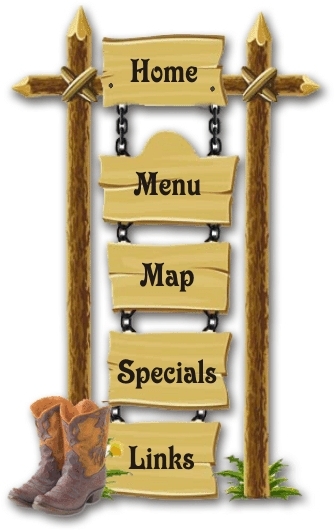 Welcome to Fred's Steakhouse & Saloon in Altus, Oklahoma. We are open daily for lunch and dinner as a full service restaurant and bar. We proudly serve great steaks, cut fresh daily and char-grilled to perfection. Choice of steaks include Sirloin, Ribeye, and Filet Mignon. 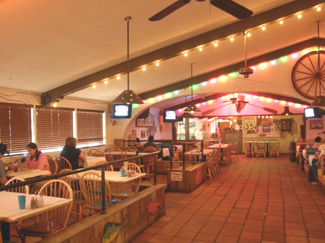 We also serve great seafood, several burgers, sandwiches, chicken and chicken fried steak as well as numerous tempting appetizers, salads and desserts. If you're thirsty - we also have mixed drinks, wine, and beer on tap. Want good coffee? We also proudly serve Starbuck's Coffee. You can choose from hot coffee, espresso hot or iced, frappuccino and many more. There are televisions throughout the bar area and a Big Screen TV for you to enjoy those special sports programs. 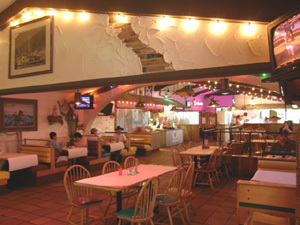 We can accommodate your needs for banquets, business meetings, and Birthday Parties. For your convenience, we have a drive thru where you can pick up lunch, dinner or your favorite coffee drink. 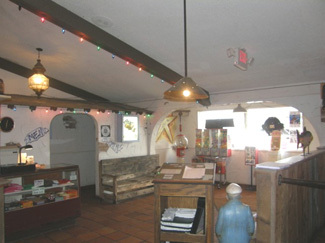 Come see us soon - and enjoy our great food and inviting atmosphere.